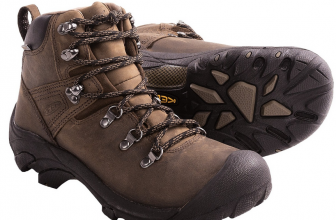 These waterproof boots mold to your feet from the beginning, giving comfort and no weight while you hike. 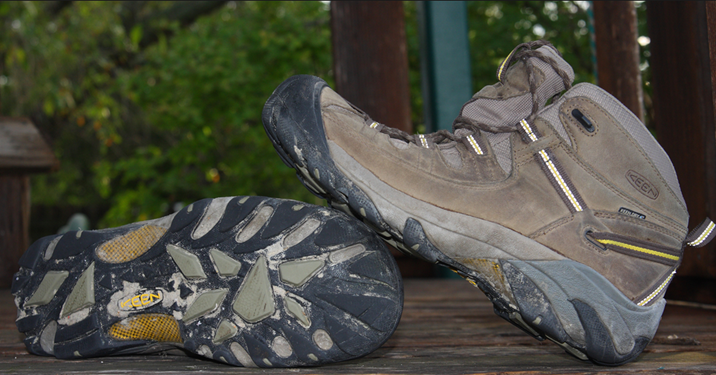 Easy to lace up, these make you forget you have any boots on - only their warmth in the winter gives them away! 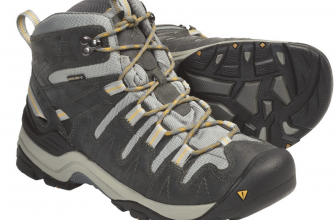 The lightweight boots that give wings to any hiking experience! Some friend of mine told me of these hiking boots a year ago and I got them for me, expecting some good boots. I got so excited after my first hiking experience and I really have to share my impressions on them! First of all, I got so impressed that they didn’t need any break in period and they didn’t give me any blisters not then, nor afterwards. And it’s a little bit confusing, since my friend got a blister when wearing these boots for the very first time. I took the seller’s advice and ordered ½ size large than the usual size and didn’t regret it at all! on the long hikes, after a few hours, I don’t even feel them on- that’s how lightweight they feel! 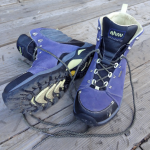 even though I think the boots are reliable for the long hikes, on the heavy duty trails, they didn’t give me the same confidence. Apart from all of these, I really like that these boots are made in the USA. I forgot to mention that the feet won’t sweat in these boots since they have a breathable membrane. 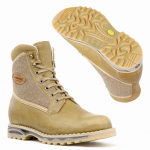 The boots are long lasting, for sure, and the leather used seems to be very high quality. 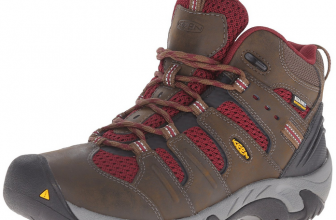 Buy now at: http://www.altrec.com/keen/womens-targhee-ii-shoe Watch our Keen Women's Targhee II Shoe Video and learn more about recommended features.